You created a "template" that you want to use in a particular situation to jumpstart sharing. You can copy this template to make a new Postwire and then personalize the copy. 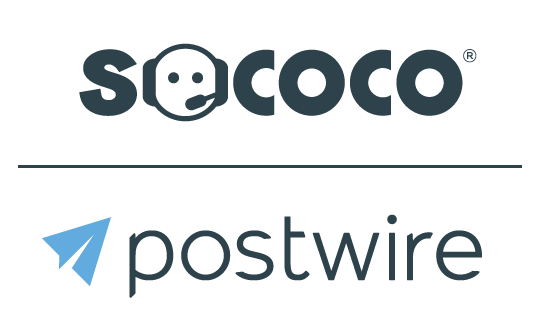 You collaborated on a Postwire internally and you want to create a "clean copy" before inviting others. You want to create a backup of a Postwire before you modify it. Note: You can only copy Postwires you own or contribute to, plus ones you've been granted rights to copy (an Advanced Setting). 3. All of the content will be copied over to the new Postwire. Note: No settings, comments, activity. or invitees are copied over. The title will reflect that it is a copy. 4. You can update the title and modify the content as you wish. All changes will only affect this copy of the Postwire.